An alarming new study has reported that one third of all the world’s protected areas are now under intense pressure from human activity. An alarming study by the University of Queensland, Wildlife Conservation Society (WCS) and University of Northern British Columbia confirms that one third of the world’s protected areas (a total of 2.3 million square miles) are now under intense human pressure from activities including road building, grazing and urbanisation. The study, published in the journal Science, is a reality check for nations striving to meet commitments under the Convention on Biological Diversity (CBD) to halt biodiversity loss through protected area creation. Since 1992, the global extent of protected areas has roughly doubled in size; more than 202,000 cover more than 15% of the world’s terrestrial area, with a goal of at least 17% coverage by 2020. The authors looked at global “Human Footprint” maps to make their assessment which shows that 32.8% of protected land is highly degraded. Of the protected areas created before the CBD was ratified 1992, 55% have since experienced human pressure increases. The authors warn that CBD goals will be severely undermined if widespread human pressure continues inside protected areas. 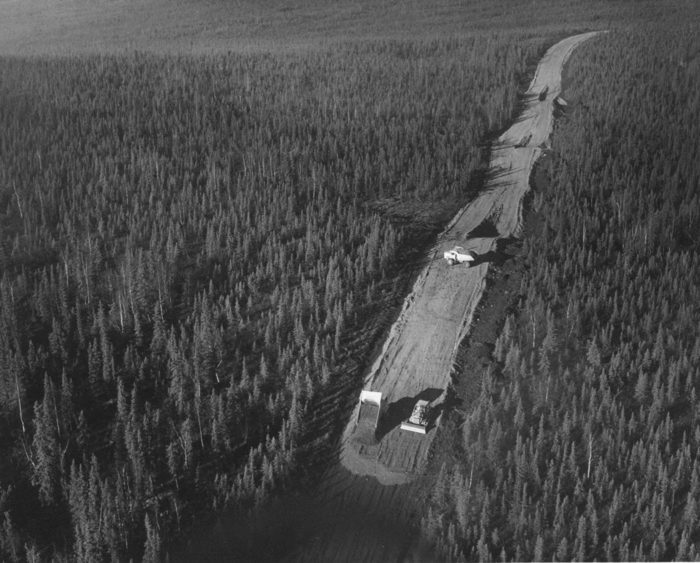 However, the authors are not suggesting that high pressure protected areas be de-gazetted or defunded. To the contrary, it is crucial that nations recognise the profound conservation gains that can be realised by upgrading and restoring degraded protected areas while respecting the needs of local people. 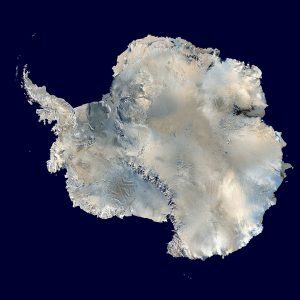 Despite its remote location that appears to be far from the impacts of humans, Antarctica and the Southern Ocean are not in as good environmental shape as has been previously thought. 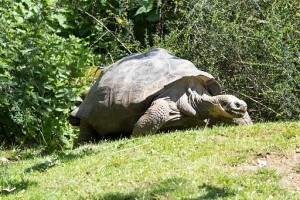 The global population was down to just 15 tortoises by the 1960s. Now there are some 1,000 tortoises breeding on their own. The population is secure. 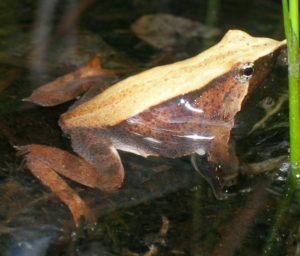 It’s a rare example of how biologists and managers can collaborate to recover a species from the brink of extinction. 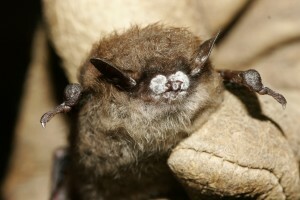 White-nose syndrome: North America’s Worst Wildlife Epidemic? White-nose syndrome is a disease caused by fungus that grows around the wings and muzzle of the bat and kills them by direct contact when they are hibernating.